Jay Bowen from Bowen Infrared has been training electrical utilities and conducting thermal inspections of substations for over two decades. Not only is Jay a ASNT NDT Level III - TIR Certified Infrared Thermographer but he is also a certified Master Electrician, Electrical Inspector and Electrical Systems Designer. 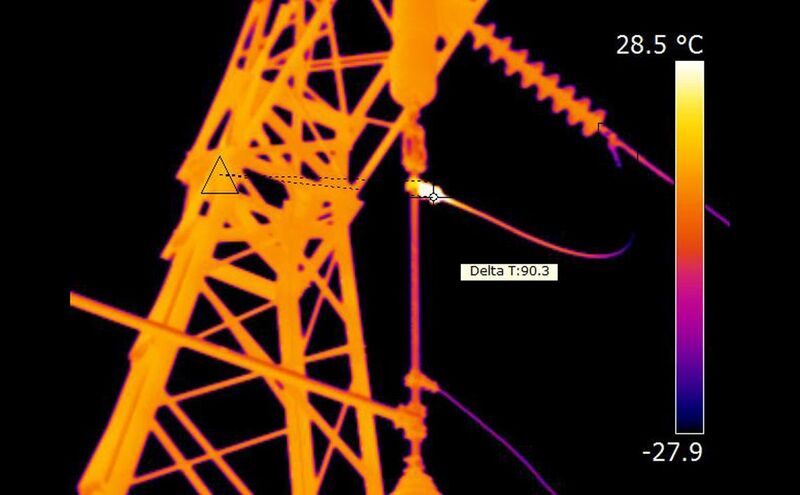 Electrical substation inspections can be dangerous. 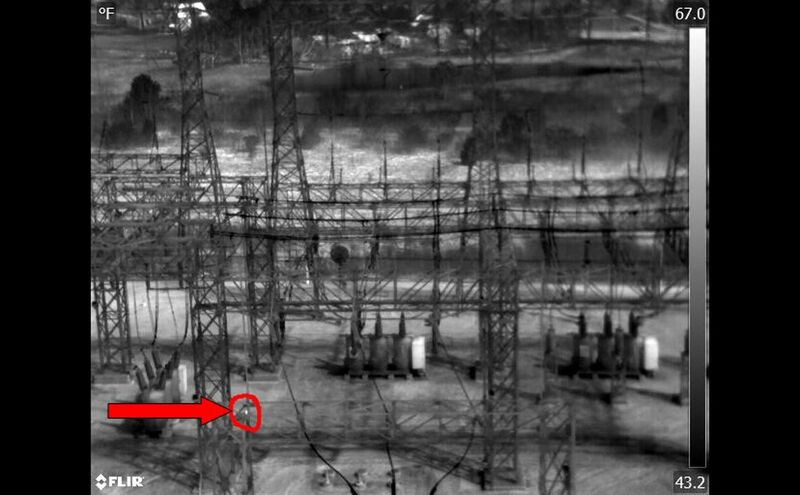 To best identify problems, the substation components must be under load when the inspections are conducted. 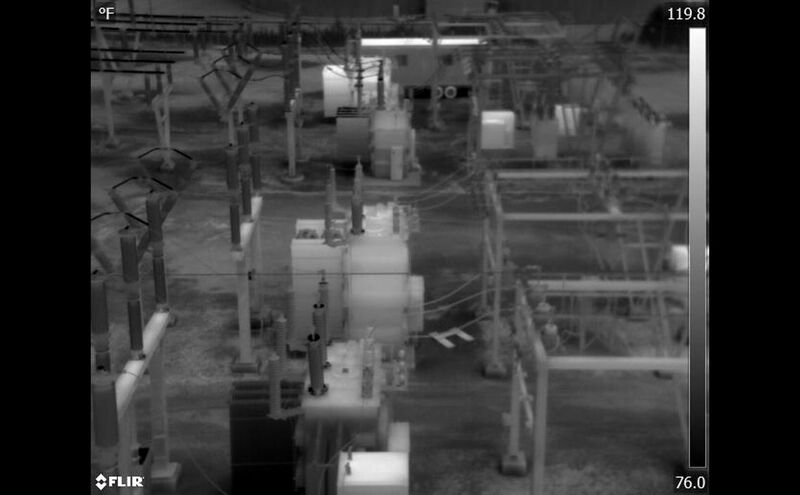 Traditionally, a trained inspector must be inside the substation restricted boundary or fences. 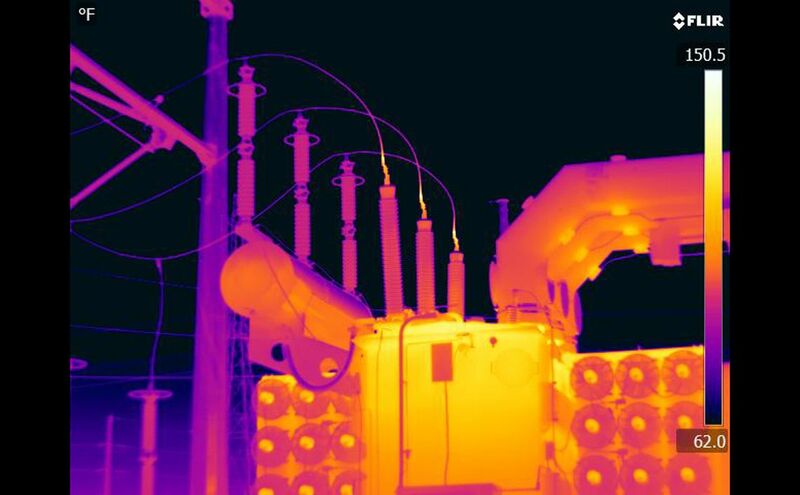 For this reason, it makes perfect sense to use a UAS because it allows safer substation inspection while it is energized. 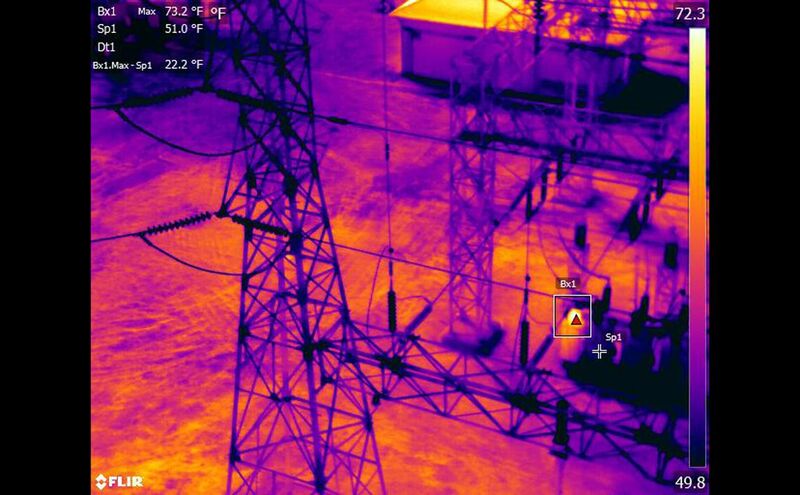 Many UAS companies are trying to perform services to electrical utilities. At first glance, the comparison of service is complicated. The risks of an unqualified provider are great; anyone who has spent any significant time in aviation can attest that it is an unforgiving profession. Menet Aero has incorporated the years of experience to training, qualifications, and procedures to mitigate the risk of a mishap. 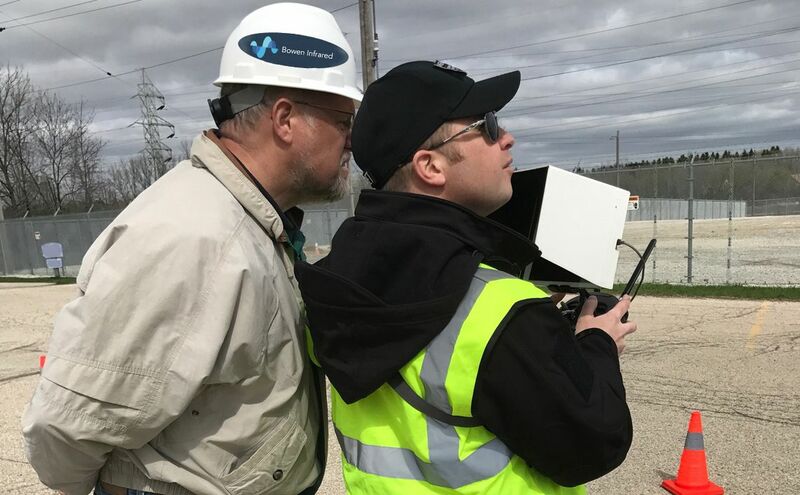 While most companies meet the minimum requirements to operate UAS legally, Menet Aero is focused on maximizing the knowledge and experience to operate UAS safely. 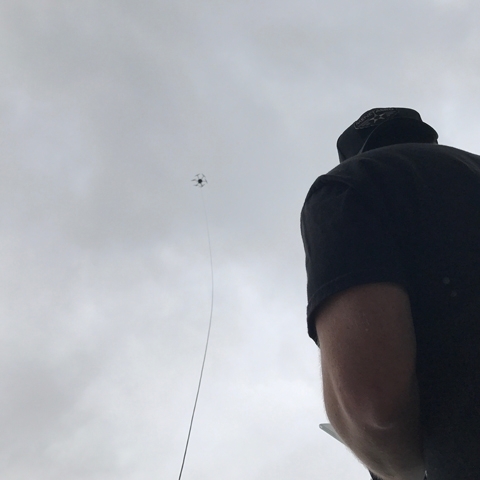 Despite the majority marketing claims, current UAS technology is expensive, cumbersome, unrefined, and requires constant attention to detail to obtain consistent reliable safe results. 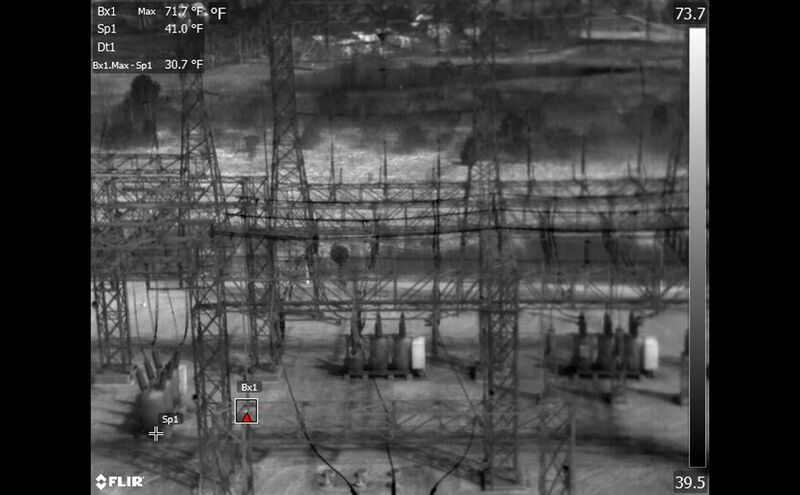 That is why when Bowen Infrared decided to enter into the UAS inspection services marketspace they chose Menet Aero, who knows aviation as well as Bowen Infrared knows thermography. 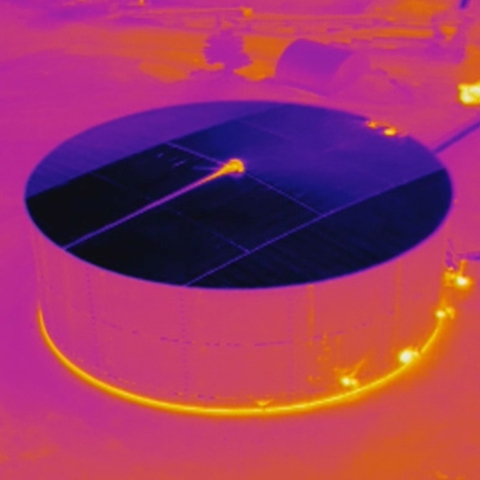 Experience in piloting and thermography is an unbeatable combination. Menet Aero and Bowen Infrared is that unbeatable combination.